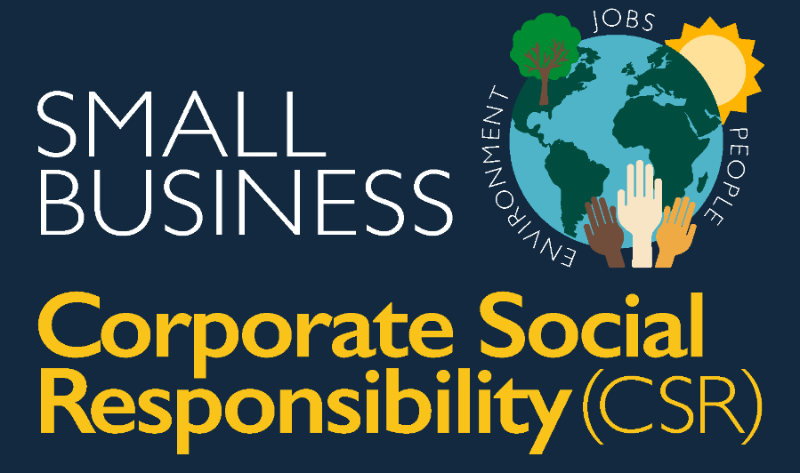 “Corporate social responsibility” is growing in popularity for businesses, employees and customers. The term refers to a company’s planned initiatives to improve society in some way. Our latest infographic highlights the growing impact of CSR in the business world. 55% of customers are willing to pay more for products from socially responsible companies. 58% is the US average. Businesses with causes can be structured as nonprofits, benefit corporations, cooperatives or C corps with CSR programs. How Can Your Small Business Give Back This Year?